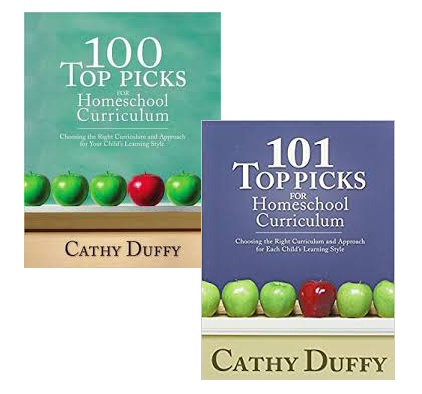 Could you use encouragement for your homeschool journey? Are you searching for online learning designed to ground your family in a Christian worldview? Our affordable memberships do both and fit your budget and busy life. From Media Angels, the name you’ve known and trusted since 1994. Media Angels Membership from Felice on Vimeo. Here is what some educators, parents and students had to say about the products included in these membership packages! 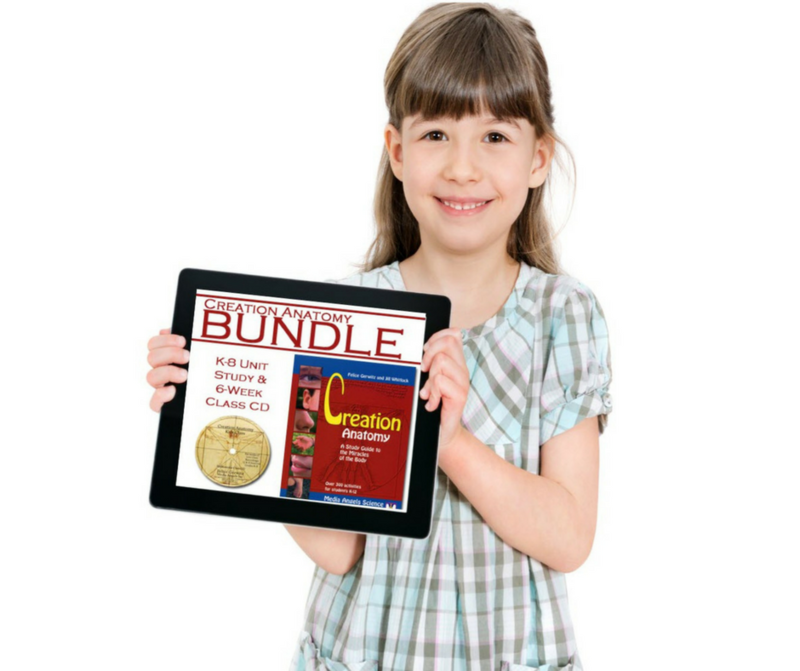 Get the motivation, inspiration, and curriculum you need to help you confidently homeschool your children. Purchase these courses individually by clicking the options below. 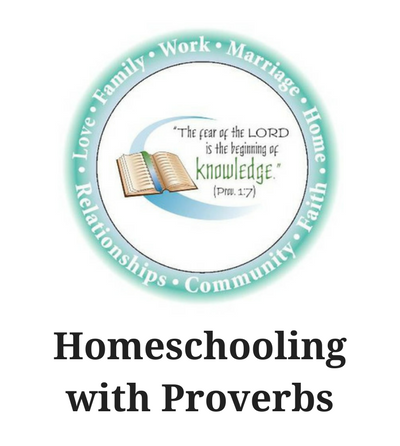 A Christian BIBLE Study using the Book of Proverbs for the ENTIRE Family! 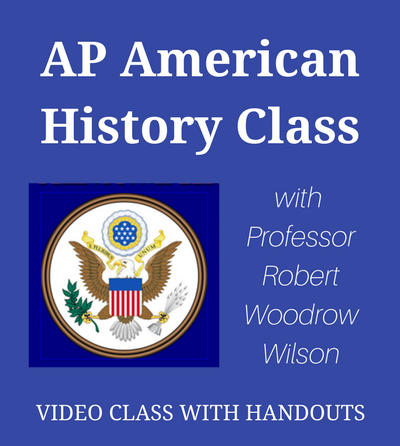 This set of classes is specifically for high school students and will prepare them for the AP History and CLEP. Any ages that are 9 and older can take this class. This is a pre-recorded video class with full color video slide presentations taught by a history professor. 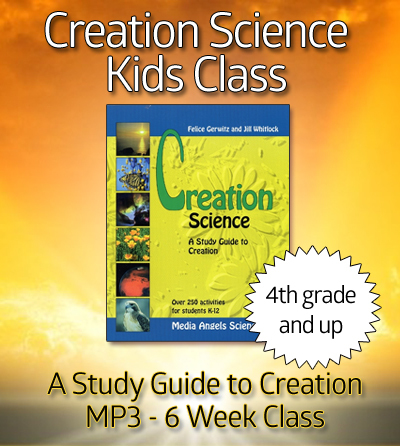 Stand-alone plan for a One Semester Class for Middle School and High School Students taught from a Conservative Christian perspective. If you make pay the annual fee for a bundle or purchase the Forever bundle, you have a full 10 days to try out your membership level. If you don’t love it at the end of the 10 days, feel free to get in touch at membership-support@mediaangels.com, and we will cancel your account and give you a complete 100% refund. 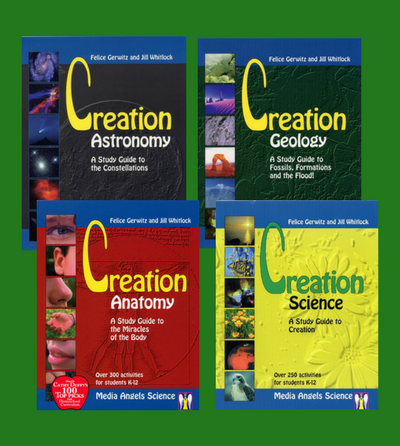 Copyright 2017 - Media Angels, Inc.
Includes The Missing Link eBook from the Truth Seekers Mystery Series and Class Preview from the Following Classes: Creation Anatomy Class, Creation Astronomy Class, Creation Science Class, Homeschooling with Proverbs , American History Class, American Government and Elections Class. Enter Your Email for Instant Access!